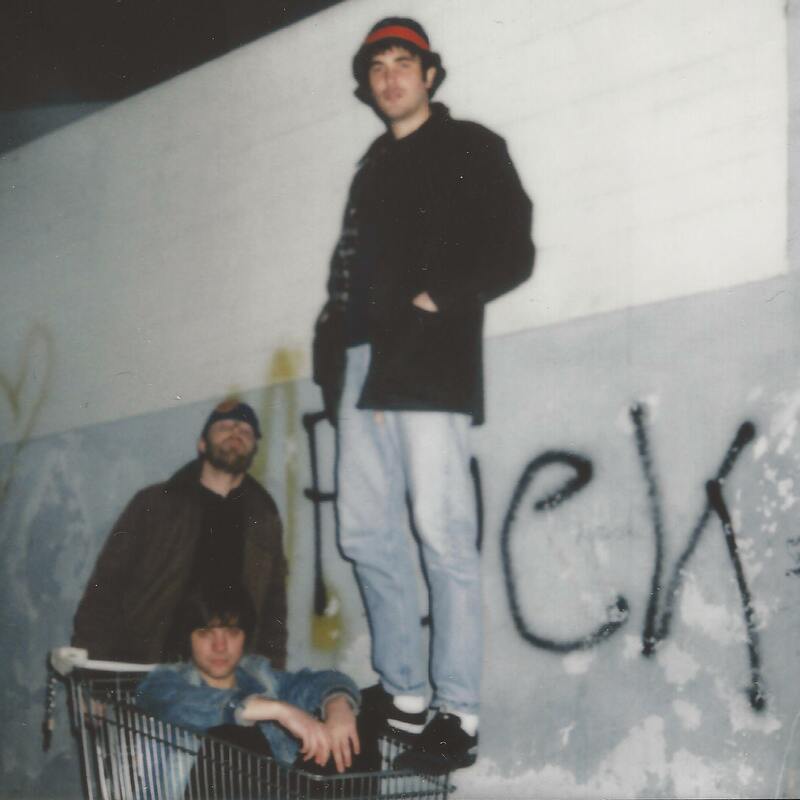 Hailing from the small city of Castel Goffredo in Northern Italy, trio Bee Bee Sea have been cranking out spirited garage-psych for a few years now. In 2016, Bee Bee Sea released a 3 song EP named “3 songs and Jacques Dutronc” (Glory Records), on digital and cassette. Tracks were soon featured in major commercial campaigns including ads by Fiat, DC Skateboarding, New Balance and DMAX. In April 2017, the band recorded their most recent full-length, Sonic Boomerang, live at Tup Studio in Brescia (IT) with producers Bruno Barcella and Alessio Lonati. The record has been released on Nov. 17, 2017, by Dirty Water Records USA (cassette, digital) and Wild Honey Records (vinyl). Tracks from Bee Bee Sea has been featured on Showtime tv series Shameless (Season 8, Episode 10). In October 2017 the band signed its first management contract with Italian company Hoodooh snc and its first publishing deal with Italian publisher Punx Crew. Right after “Sonic Boomerang” release the band started getting attention from the US music industry, receiving an invitation to perform at Pickathon Festival and having a lot of attention from the North American music press and college radio (#3 on KZSU Top 30 weekly, chart, #7 on WMBR weekly chart).